Birgit Hein belongs to the filmmakers who have had a lasting influence on the history and the present scene of the experimental film. In addition to her films she wrote a number of critical texts that, since the 1970’s, helped to establish in the consciousness of a public, interested in art and film, the genre of experimental film. 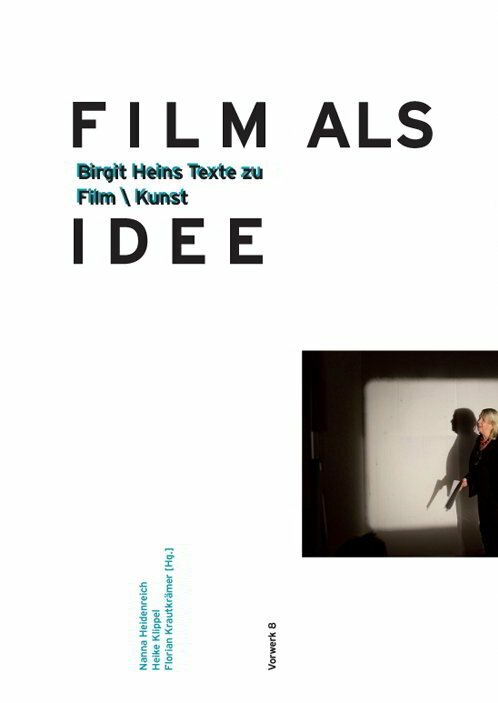 Birgit Hein argues that film work is impossible without a notion of the actual possibilities and purposes of the film medium, and that every single film project must be based on this general idea.